As the economic and cultural center of the region, Nelson attracts visitors from various parts of the world keen to explore the diverse geography – from rugged snowcapped mountains, and lush green forests, to long golden beaches. The scenic beauty and culture of the region have encouraged over 350 working artists, craftspeople and creative people to settle down and produce art in Nelson. Nelson promises a memorable family holiday offering plenty of opportunity to explore popular tourist destinations, or get off the beaten track and go your own way. Depending what you’re in to, you can sample the art, craft, food and excellent wine of the Nelson region – hit the golf courses, hike the national parks, or kayak and paddle board the blue waters. It’s up to you! What we do is provide you with the right campervan to allow you to get there. 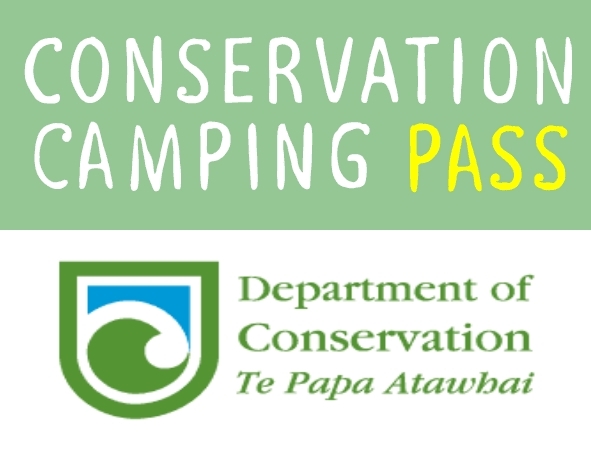 At Camperco, our team is passionate about impressing international visitors by providing well designed, comfortable and ‘advertising free’ 2-6 berth campers at affordable prices. You also have option to choose from a variety of fully equipped campervans, while enjoying several facilities for free like insurance, unlimited miles, 24hr roadside assistance and local airport/ferry transfers, along with flexible pick up and drop off locations. 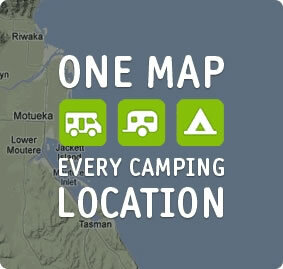 Choosing the right campervan or motorhome to explore the Nelson area at your own pace is made easy!